In April 2018, the second cycle of the Forum "Fish Protection and Downstream Migration" ended, which was devoted, among other things, to improving the implementation of measures. In this article, the authors, among them Dr. Ulf Stein of Ecologic Institute, summarize the intensive discourse between all stakeholders over the past six years and present the resulting twelve recommendations. The recommendations describe how to proceed with this topic in the future and how to avoid potential conflicts in practice. The article is published in WasserWirtschaft, Issue 06/2018, Springer Vieweg. Naumann, Stephan, Stephan Heimerl and Ulf Stein 2018: Empfehlungen des Forums Fischschutz und Fischabstieg. 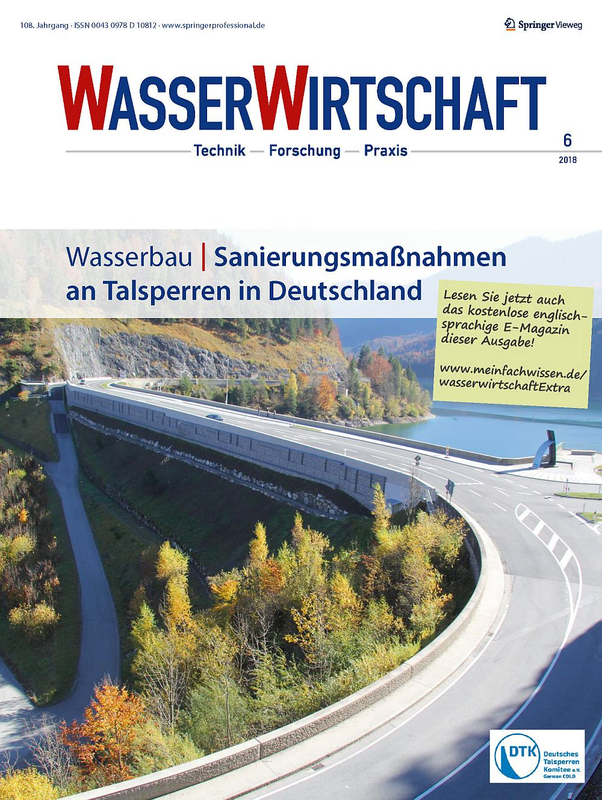 In: WasserWirtschaft 2018, 6, 119-120.